service representatives is ready to help you anytime. Everything you need to know is just a call away. 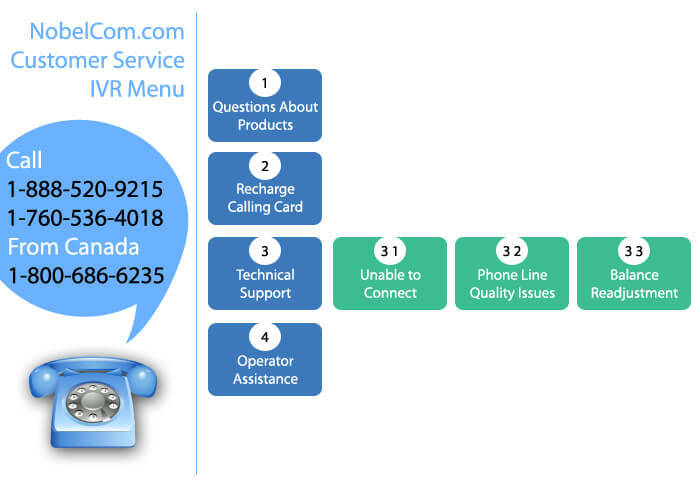 Learn how you can quickly get assistance or recharge a calling product! Contact us by using the "Call Me" service (1): you simply dial 1-760-208-1082, wait for the prompt and hang up. We will return your call right away (2). 1) When using the "Call Me" option while you are roaming please keep in mind that you may incur roaming charges from your phone provider for receiving the call from our Customer Service Department. 2) We will return your call at the number you used to access the "Call Me" service. Please make sure that your service provider transmits your phone number accurately so we can return your call. We will not be able to contact you if your telephone number hides your caller ID.